of our will; and thus our prayer is only an appearance without reality. 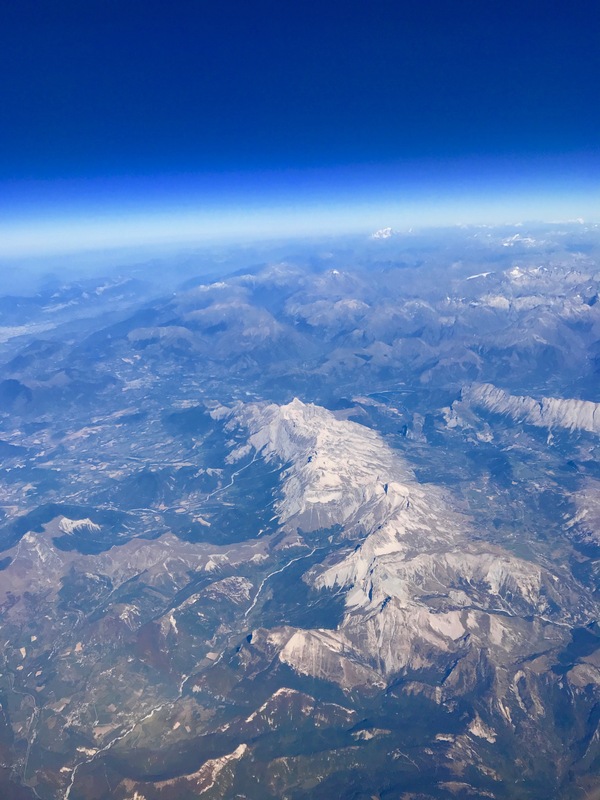 This entry was posted in Transition and tagged change, Christianity, expression pray, Faith, God, Grace, gratitude, Heaven, History, Hope, Jesus, life, nature, Peace, penetrating, petition, photography, prayer, prayers, Pyrenees Mountains, Rev. Dom Lehody, St. Bonaventure, teaching, The Ways of Mental Prayer, time, Transition, truth. No point in prayer unless it is for someone we love? To someone we love above all? Wow. Just wow. …for the fervor of our prayer will be in proportion to the strength of the desire we have to be heard. Must ponder this….. Blessings for the challenge you have presented me with.